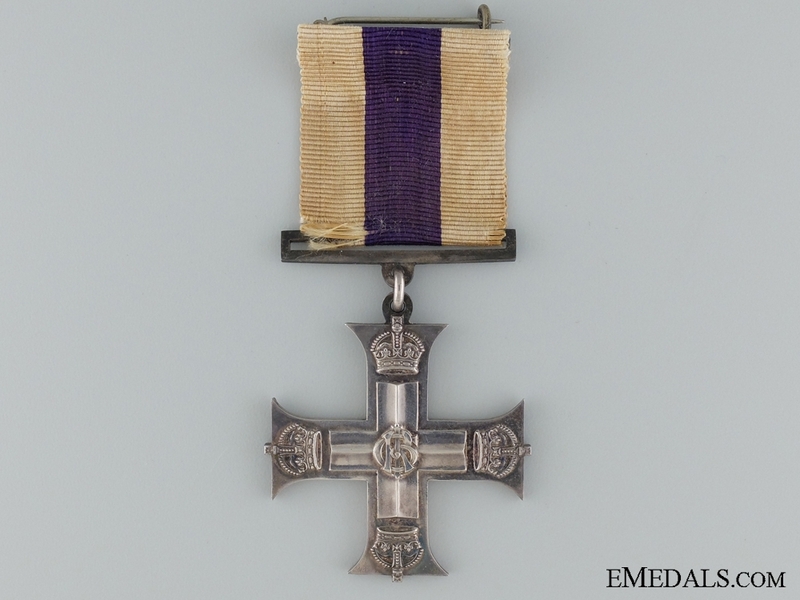 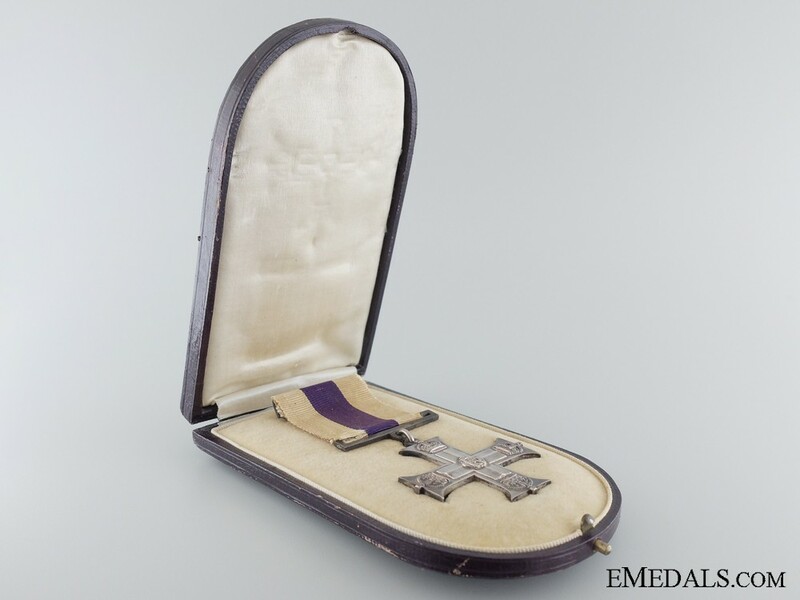 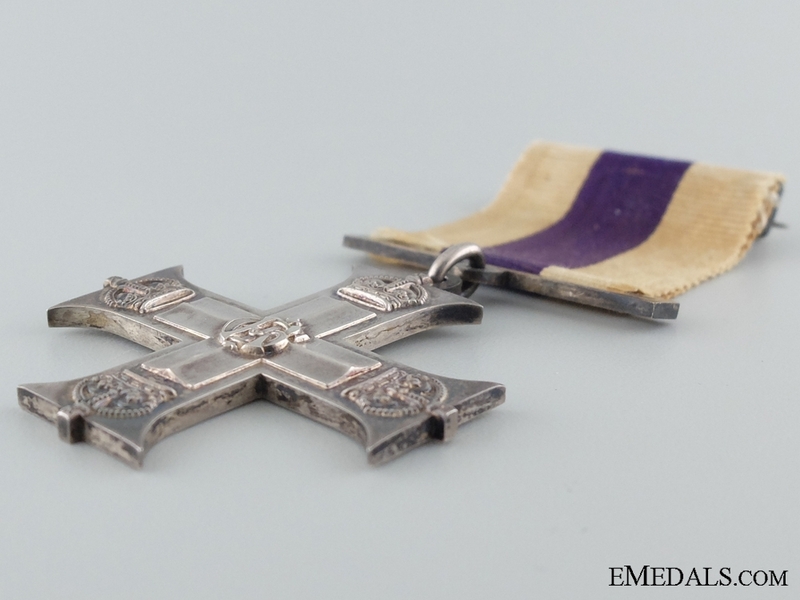 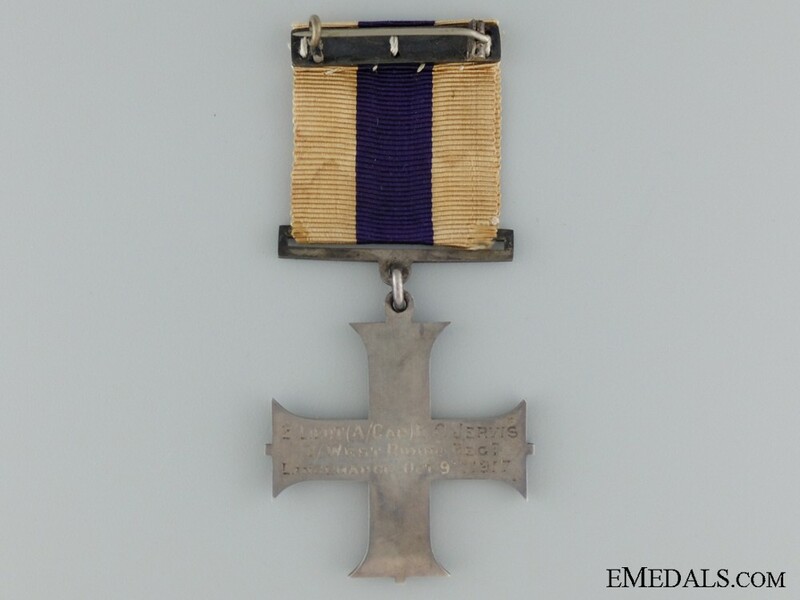 A First War Military Cross to Second lieutenant E.C. 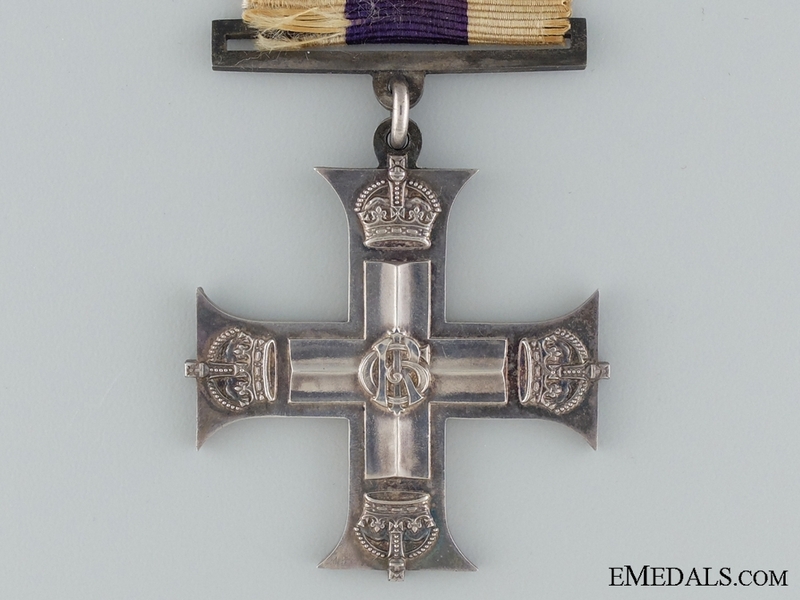 Jervis - George V.R., contemporary engraved on reverse: 2/LIEUT. 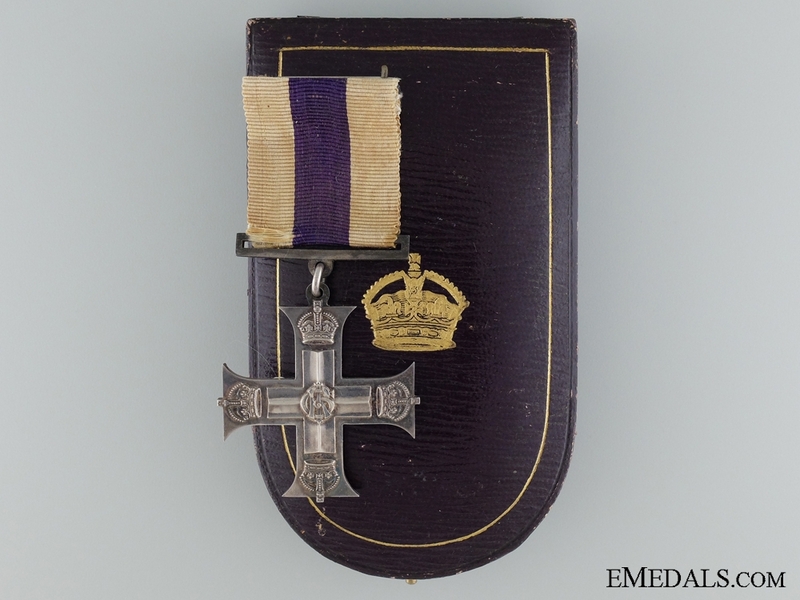 (A/CAP) E.C. 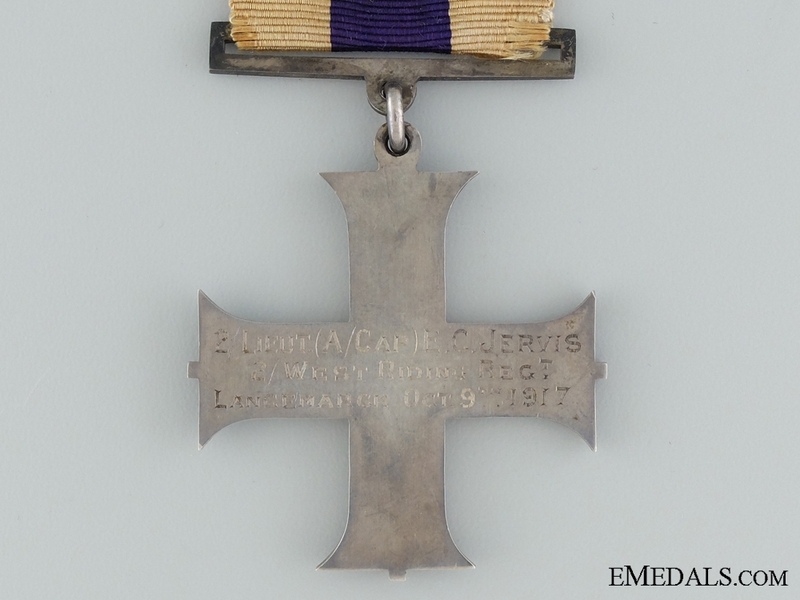 JERVIS, 2/WEST RIDING REGT. 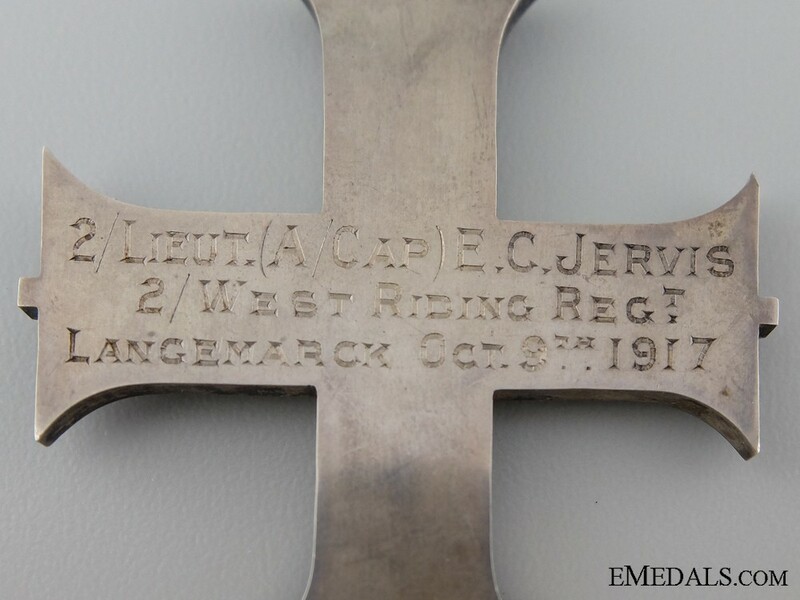 LANGEMARCK OCT.19TH. 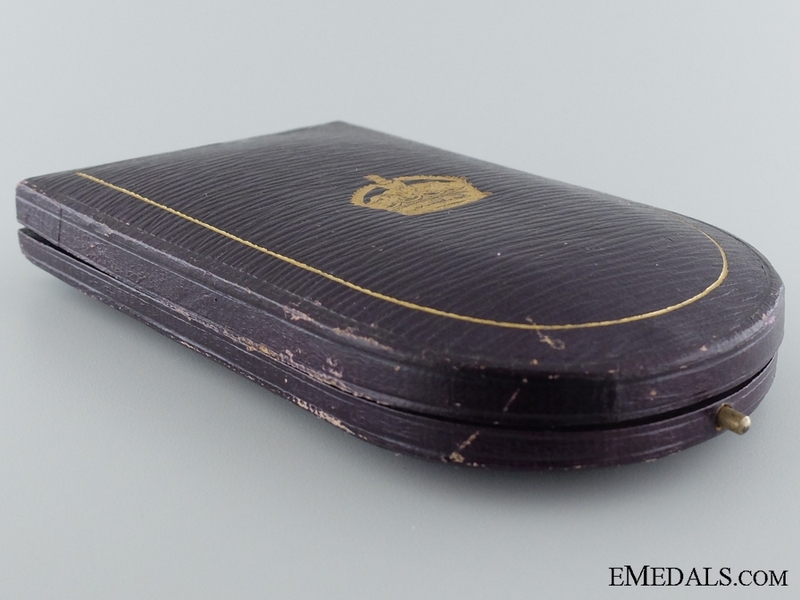 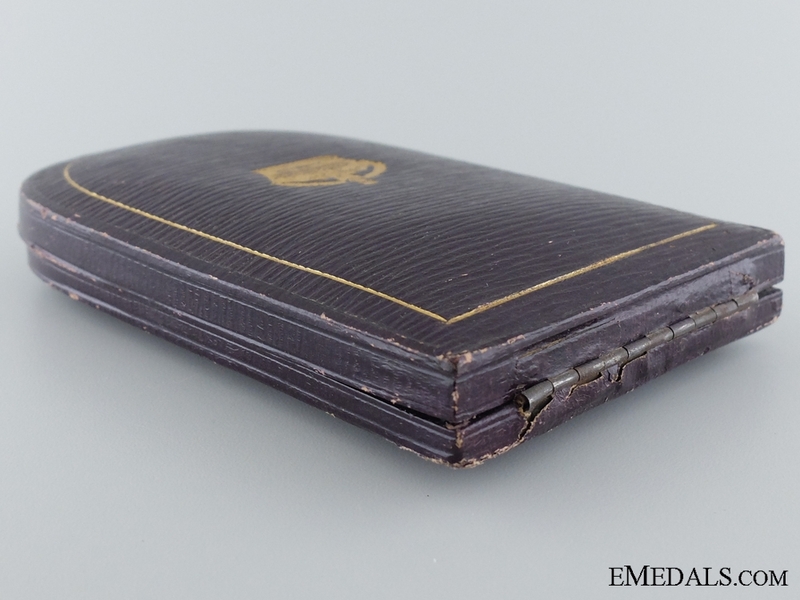 1917; in very fine condition, contained within case of issue.